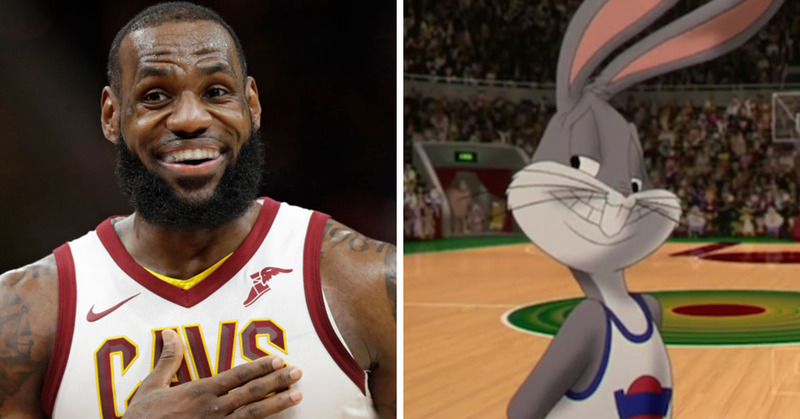 If you’re a ’90s baby, Space Jam is at the top of your list of “favorite nostalgic movies.” The sports movie, that starred NBA star Michael Jordan, featured not only some big basketball players but also, our favorite Looney Toon characters. LeBron James is starring in the remake. There have been rumors flying around the Internet for years that James would be the one to make a new version of Space Jam, but nothing had ever been confirmed. However, this week, James’ production company SpringHill Entertainment posted this photo on their Instagram page–insinuating that James would bring back Bugs Bunny and some others for a new movie. So far, on Twitter, people seem to be pretty excited to have this kind of team together to bring back an old favorite. And, with so much love for LeBron going around not only due to his talent, but also his work off the court–it’s a win/win. Space Jam 2 is finally official.